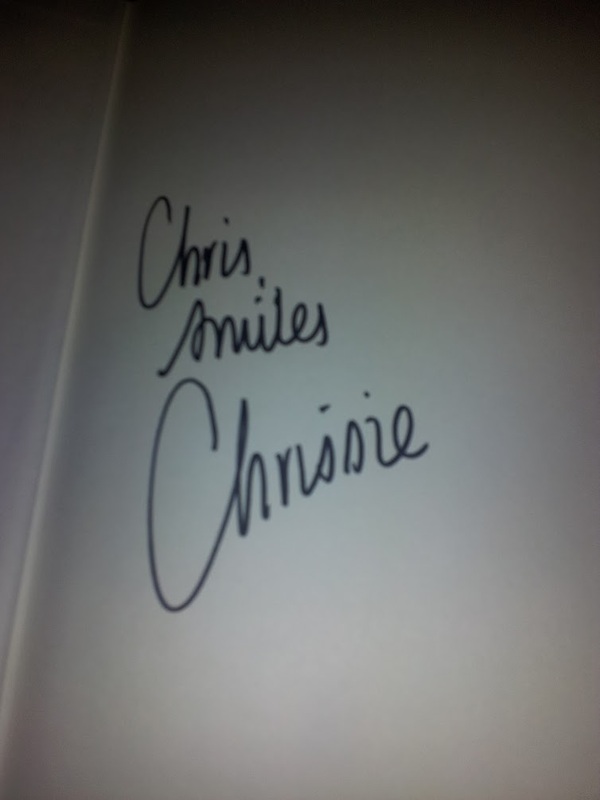 Got a signed copy of Chrissie's book this week! Memorial Day Week left time for a big bike on Monday, solo through Sunnyvale. Then I managed to do the 400 at the all comers track meet in 65. My legs were trashed though from the work over the weekend. And the meet was running way ahead of schedule which meant an abbreviated warmup. Wednesday morning it was storming like a mutha and when I got to the pool it was closed due to lightning. By the time I got in I had to hustle so I went with the 1000, 1000, 5x100. I took me a while to get warmed up on Thursday, but I was running pretty well by the end of that workout. Friday's swim was killer, with most of the 10x100s touch and go. Saturday was disappointing as I had a great warmup and strides and I was ready to do 2x(600-200). But after my last stride I felt a flair up in my left Achilles. I put on my flats and tried a stride with no luck. Sunday, I woke up late and my head was killing me. Actually I had the same head ache on Saturday as well when I woke up. I had a hard time getting it in gear, but I finally got out the door and had a spectacular ride through Sunnyvale. When I got to Rowlette, I took a right on 66 and headed to Rockwall and came back on the 205 through Wiley. The last ten miles were a sufferfest, but I had my best 50mile and 100K splits according to Endomondo!! Tuesday May 29 - Lukes Track 400 - 65.86 - 5 miles run.